This is a web document of an artist book. Each page of this book is a content page from another. 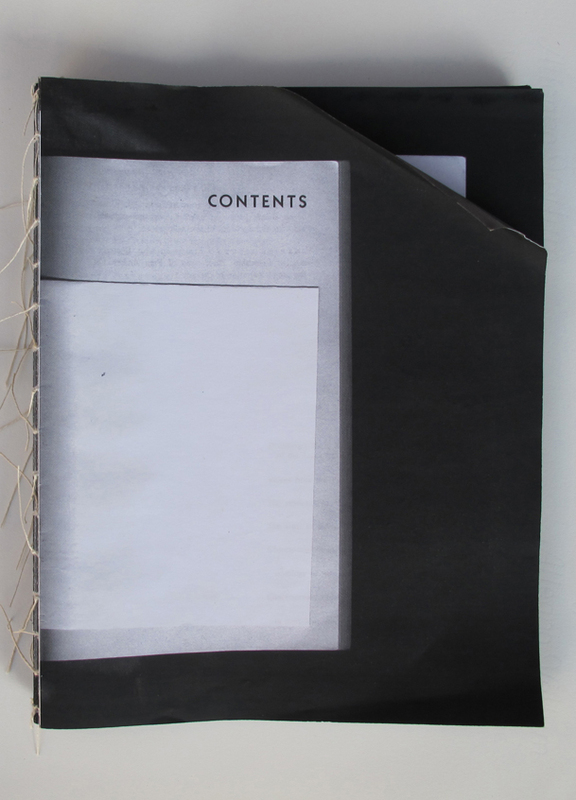 An ongoing project, the book is built to add additional pages as required, and as time progresses the book and the document will grow in length. Sarah Greig lives and works in Montreal.